The European Investment Bank (EIB) will set aside a dedicated part of the Juncker Plan to target broadband funding in rural areas, according to EU sources. The EIB is crafting financial instruments dedicated to boosting broadband investment in rural areas, where companies often do not want to build networks because they’re not profitable. The programme could be up and running in around a year and would be used with the European Fund for Strategic Investment (EFSI), the official name for the Juncker Plan. The Commission’s new flagship investment scheme has been promoted as a way to pump €315 billion into the EU’s struggling economy by 2018. The plan started last summer and is dealing out EIB loans to leverage private investment in high-risk infrastructure projects. A financing strategy dedicated to broadband would mark a turn in the method of awarding Juncker Plan loans. EIB officials insist they depend on the loan applications that are sent to them and don’t seek out projects on their own. But carving out a specific track for broadband funding within the Juncker Plan will mean more money flows to new internet infrastructure projects, officials argue. euractiv.com reported last month that so far only 8% of loans awarded through the Juncker Plan have provided funding for new broadband internet infrastructure. The Commission named broadband networks as one of the focus areas for the investment programme, along with energy and transport infrastructure. Officials involved in the Juncker Plan seem eager to bump up the share of loans going into broadband. “By the end of 2018 or mid-2018 we can be very sure that we will see much much larger, not only numbers of broadband projects but also larger volume,” one source told EURACTIV on the condition of anonymity because they were not authorised to comment on the programme. The Juncker Plan is set to expire in 2018 and Commission Vice-President Jyrki Katainen has not said whether it will be renewed. 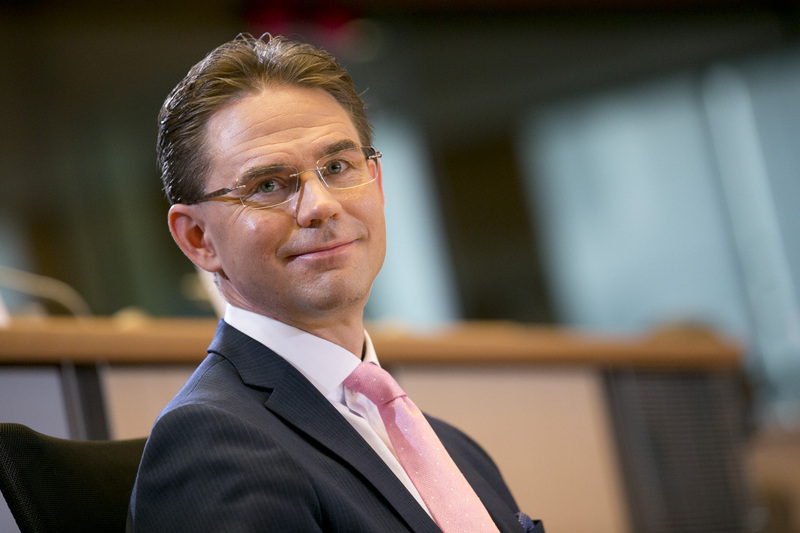 Katainen said in an interview with EURACTIV last month that he was surprised the Juncker Plan had approved so few loans for new broadband projects. 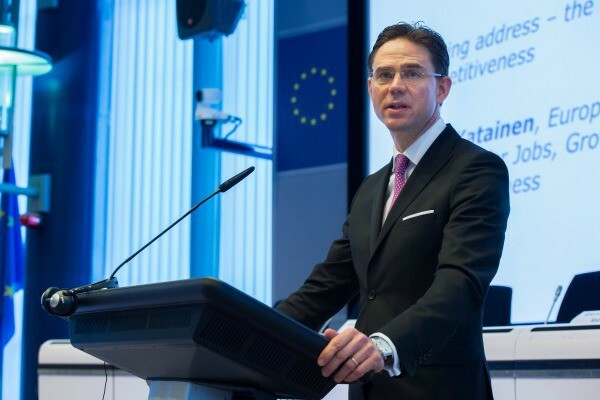 “Some people say that in many countries rural areas are quite difficult for the private sector to invest in broadband,” Katainen said. Less than a year after the Juncker Plan for investment started, only eight percent of projects that have been financed so far will go into building new digital infrastructure. One of the three broadband projects that have so far received Juncker Plan loans will be run by large operator Telecom Italia in southern Italy, including in rural areas. But many large telecoms companies aren’t interested in building networks in those areas. “The smaller ones, the local cooperatives, this is an issue where they need one million or two million euros. This is something where we need a financial instrument, a dedicated one. This is where we are struggling at the moment because the market is not offering a solution,” an official with knowledge of the Juncker Plan’s broadband investment said. There’s a need for more broadband infrastructure because data volume is “exploding” in Europe at a growth rate of about 30% annually, according to the official, who cited a €50-70 billion investment gap left to fill in broadband access around the EU. For now, video and game use are the main reasons for the hike in data volume. But an increase in connected devices is heralding a new surge. “What we are seeing now is the strong increase in data flows related to connected devices outside of entertainment and the consumer electronic sector. It’s now moving to industry and retail. So the data traffic that is not consumer-related is exploding,” the official said. While only a small fraction of earmarked Juncker Plan loans have so far been put towards broadband networks, 26% of the loans have gone into funding energy projects, according to Commission figures published in mid-March. Many of those were already awaiting approval for EIB loans before EFSI was started up and were then fast-tracked through the programme last year. EIB sources say there could be more Juncker Plan loans earmarked for broadband as the programme progresses, partly because broadband projects are faster to approve and don’t require the same licensing and environmental clearances as energy or transport infrastructure. 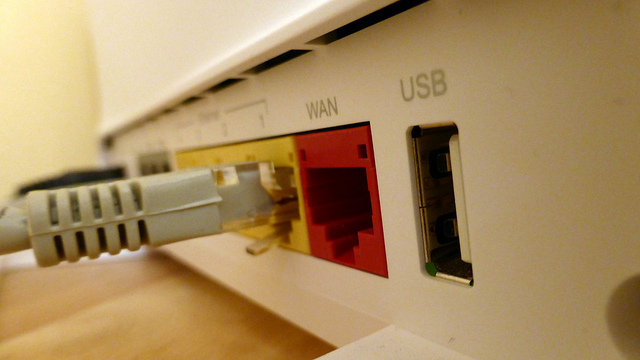 The European Commission has its own separate funding programmes for broadband infrastructure. A new Commission-run programme is expected to be set up this spring to fund less expensive broadband networks that cover smaller areas. Making smarter use of new and existing financial resources. According to European Commission estimates, the investment plan has the potential to add at least €330 to €410 billion to the EU's GDP and create 1 to 1.3 million new jobs over the coming years. The main pillar of the initiative will be a new European Fund for Strategic Investments (EFSI), with €5 billion coming from the European Investment Bank and an €8 billion guarantee from existing EU funds designed to secure a contribution of €16 billion in total from the institutions. In line with the European Council conclusions of December 2014, which invited the European Investment Bank (EIB) Group to "start activities by using its own funds as of January 2015", the EIB has already approved several projects to be pre-financed in the context of the Investment Plan for Europe, in which it is the Commission's strategic partner. Meanwhile, on 22 July, the Commission agreed on a package of measures that will allow the EFSI to be up and running by early autumn. The investment plan drew questions over the lack of new cash, with some Members of the European Parliament calling it "recycling and re-labelling" of existing programmes.